Two years! Where have I been? Time for an update to the Sun Strategy Spinner? Posted by: Jeremy Reimer on Fri Mar 1 13:22:22 2019. I’ve thought about doing this for years, but I’m finally taking the plunge. My monthly newsletter is going to be a place where I can communicate directly to my readers and to other fellow authors. I’ll be talking about the writing, editing, and marketing process, as well as including sneak peaks of my upcoming works. Posted by: Jeremy Reimer on Tue Oct 9 15:07:44 2018. Why, right here, of course. The dates show that I haven’t posted on my blog since October 2016, and here we are in October 2018. Well, what has happened since then? In the rest of the world, rather a lot. Much of it pretty terrible. But in my own personal world, there haven’t been too many changes. I’ve started and abandoned tons of new projects, but I haven’t told the world about them. I’ll keep you up to date on my progress for these new sites. And I promise, the next update won’t be two years later. Posted by: Jeremy Reimer on Tue Oct 4 15:23:24 2016. Apologies for the late podcast update! In this episode we talk about artificial intelligence, both specific and general. Will this lead to Skynet? WHO KNOWS! But if it does, I’d like to welcome our new robot overlords! Posted by: Jeremy Reimer on Sun Mar 13 21:34:12 2016. We’re back at the wedge-shaped Starbucks to talk about my upcoming article on the Video Toaster, the history of computer marketshare, talk about some interesting books, and generally bask in the Vancouver sunshine. Posted by: Jeremy Reimer on Wed Jan 27 13:43:00 2016. We’re merging the video and audio versions, so the number scheme is going back to the old numbering. And no, we weren’t hit with a nuclear explosion! The background is super bright and we are super dark because of... reasons. Mostly because we are still learning about lighting. But we still have some stuff to talk about. Posted by: Jeremy Reimer on Fri Jan 8 11:45:08 2016. Happy New Year! 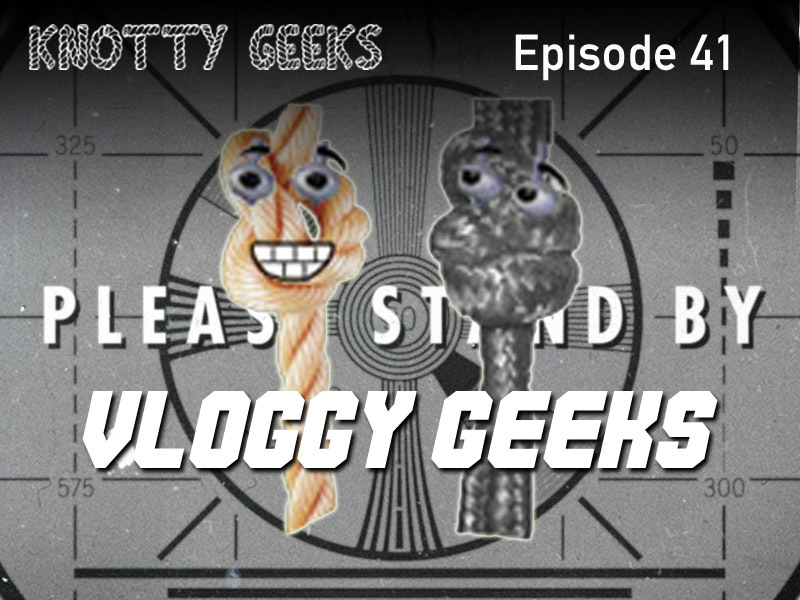 Here’s another exciting VIDEO episode of Knotty Geeks! In this episode, we explore the INSIDE of a Starbucks, as we discuss Microsoft’s peculiar position with Windows 10. Starting with a story of how Windows 10 ruined one woman’s Christmas, we go back to look at why Microsoft made such drastic changes with Windows 8 in the first place, and how that affected the company’s decisions going forward. Posted by: Jeremy Reimer on Tue Dec 22 10:33:28 2015. Yes, the vlogging we talked about in such wistful, hopeful terms in the last podcast has actually come to pass! It’s a Christmas miracle! Join Terry and I in a very special Video Episode #0 of Knotty Geeks! Posted by: Jeremy Reimer on Thu Nov 12 11:26:51 2015. Is Knotty Geeks going to video? We talk about way the show could become a vlog, how you can use Blender to edit video, and what the new YouTube Red service could mean for vlogs in general. - Knotty Geeks going to vlogs? - Blender has video editing! Posted by: Jeremy Reimer on Wed Oct 21 10:16:18 2015. 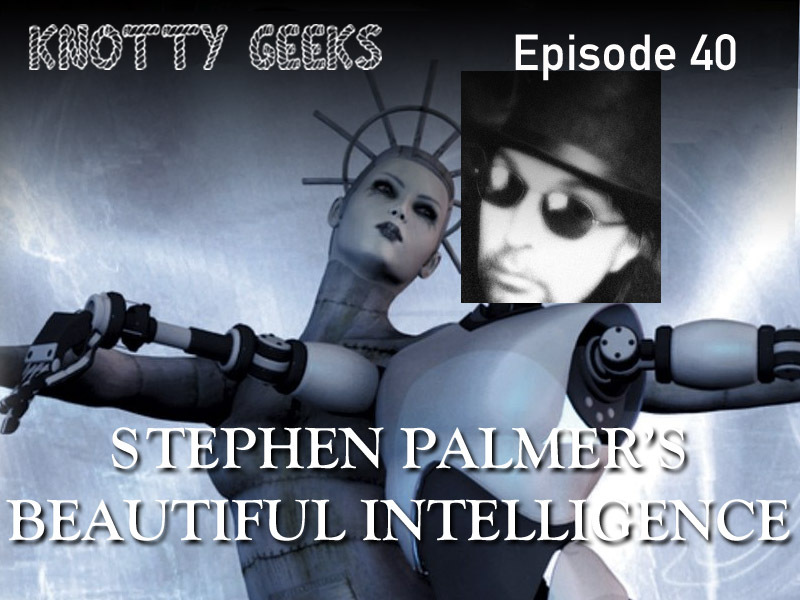 We have a special treat on this episode of Knotty Geeks: an exclusive interview with British science-fiction writer Stephen Palmer, author of Beautiful Intelligence, an action-packed yet thought-provoking novel about the emergence of AI. Terry and I talk to Stephen about how he got started in writing, how he views artificial intelligence and how it might develop, and we even get into the acceleration of technology and genetic engineering! Posted by: Jeremy Reimer on Mon Sep 28 14:07:17 2015. 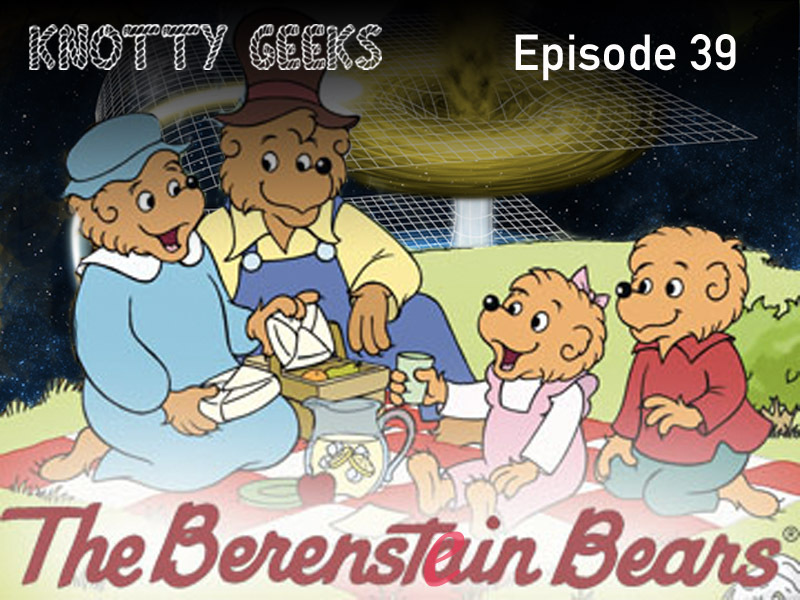 In this episode, we talk about an obscure book by Stanislaw Lem, the end of the Panorama Amiga Computer Club, and the possibility that the Berenstain Bears are proof of the existence of parallel universes. I'm a writer and a web developer. You may have read my articles at Ars Technica, where I write about the Amiga computer, video games such Starcraft, and the history of personal computing. I write science fiction novels and short stories. You can read more about them here. I'm also the creator of the rapid application development framework newLISP on Rockets, which powers this blog and a number of other sites. I do a podcast with my friend Terry Palfrey called Knotty Geeks, where we focus on the 'big picture' impact of technology on our lives, with the two core themes being acceleration and convergence. © 2019 Jeremy Reimer. Rendered in 15 milliseconds. Used 129 KB of memory, 106 KB for Lisp Cells. Rockets version: 0.46.